Investigation to verify and ensure compliance with EU’s REACH and CLP Regulations. 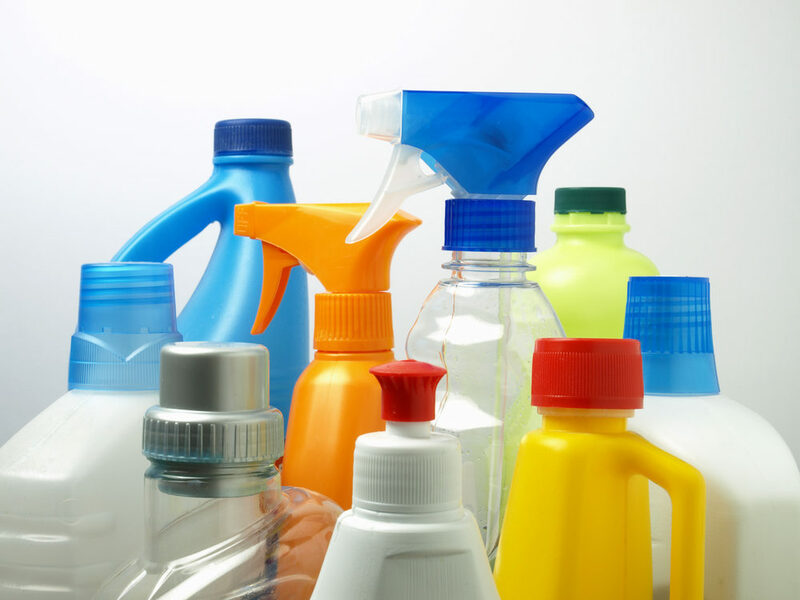 A large rise in the amount of potentially hazardous chemical products being sold to consumers via the internet has also seen a corresponding rise in levels of noncompliance by retailers. This has prompted the launch of two new pilot projects which are to be carried out by the Forum for Exchange of Information on Enforcement over the next two years as part of their enforcement strategy. The forum, hosted by the ECHA (European Chemicals Agency) coordinates harmonised enforcement projects and joint inspections to ensure compliance of CLP regulations. The first project, due to start next year (Jan 2016), will focus particularly on internet sales and will investigate whether chemical products sold by retailers are fully in compliance with CLP Regulations. The aim of this project is to ensure that the legal provisions are enforced online and the labelling of hazardous products intended for the consumer or end user will come under scrutiny. A second pilot project, to be executed in 2017, will target enforcing the regulations of substances in articles in REACH. This investigation will focus on obligations related to extended safety data sheets (e-SDSs), exposure scenarios, risk management measures and operational conditions. This project may also be an indication that many SDSs are often found to be non-compliant. The forum also held discussions with the ECHA on industry initiatives for complying with provisions for liquid laundry detergent capsules. Hibiscus Plc has been providing regulatory advice and labelling solutions to retailers and wholesale chemical suppliers for over 35 years.